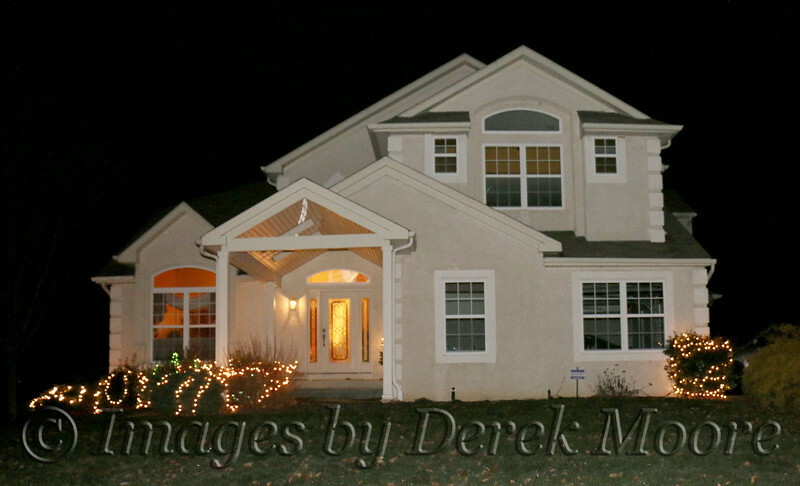 The party was held at ZB and Kayma Knuckles' beautiful home. "To Love Without Condition, To Talk Without Intention, To Give Without Reason, And To Care Without Expectation. That Is The Heart Of A True Friend"